Our Youth Softshell Jacket is all about style meeting performance. 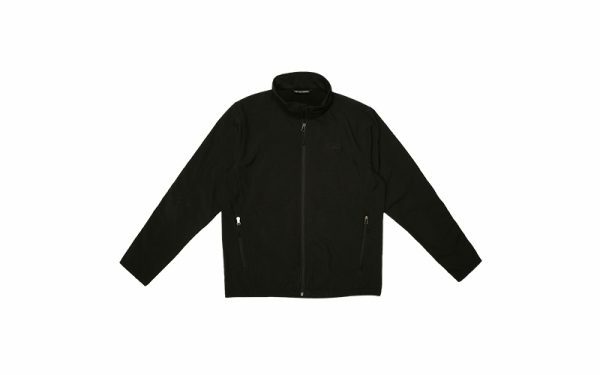 The jacket features a 100-percent polyester woven shell bonded to a water-resistant film insert and 100-percent polyester microfleece lining. The lightweight jacket is designed to move and stretch with you, so you stay comfortable on the go.